safety of the public on Waimarama beach. We are located at Waimarama Beach 30 km east of Hastings, Hawke’s Bay, New Zealand. Waimarama Beach is a sandy open water beach facing the Pacific Ocean. 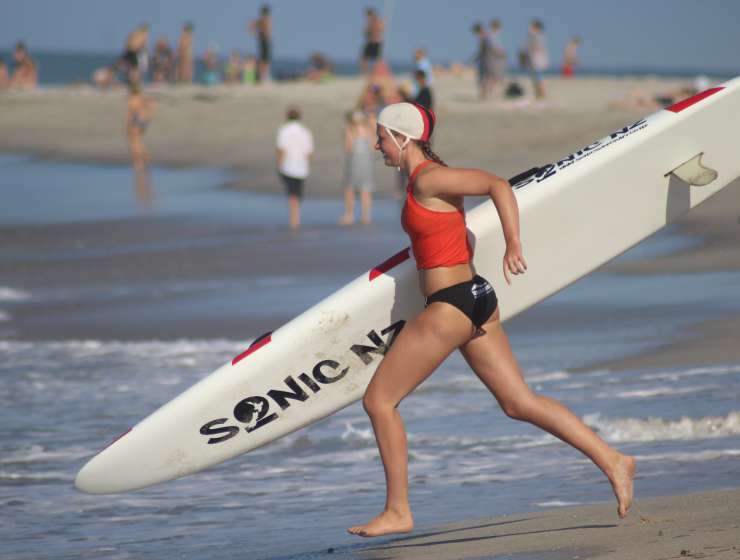 Good surf and clean water, along with a strong beach community make us a great location for our surf life saving club. We provide a weekend surf patrol on Saturday and Sunday from 10 – 5pm. 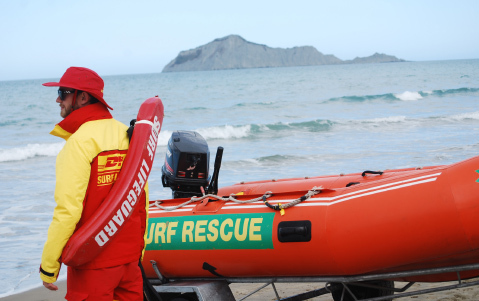 Patrols start in November and finish in March..
During the summer months Waimarama Surf Life Saving Patrol provides life guarding services to protect the public visiting Waimarama Beach. 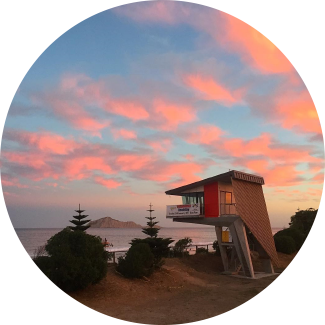 Volunteer lifeguards are rostered on every weekend and public holiday, between October and April, with paid Regional Guards filling in the week days during the peak Christmas period. We have an active Junior Surf programme as well as adult Surf Sports and we welcome new members. 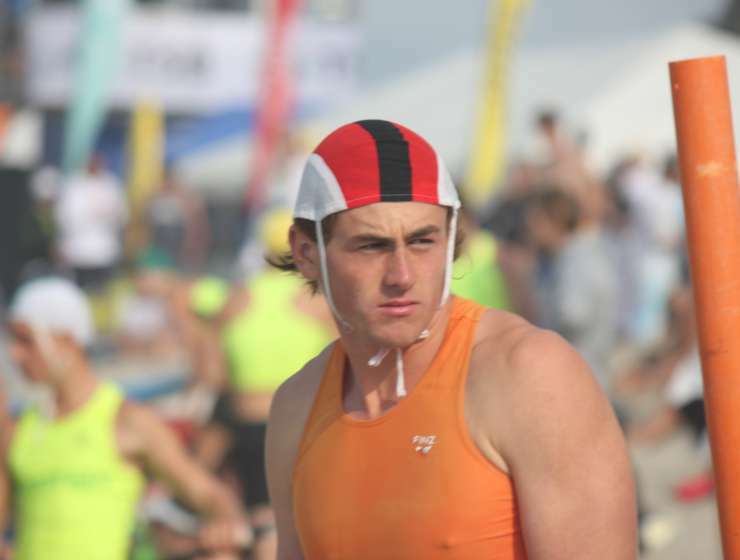 Lifesaving is the club’s foremost concern and Waimarama is patrolled each weekend by volunteer lifeguards throughout the summer months from November until mid March. 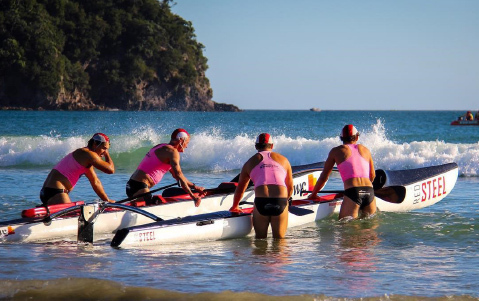 Waimarama Surf Club has a rich heritage in surf sports with numerous national titles and placings. 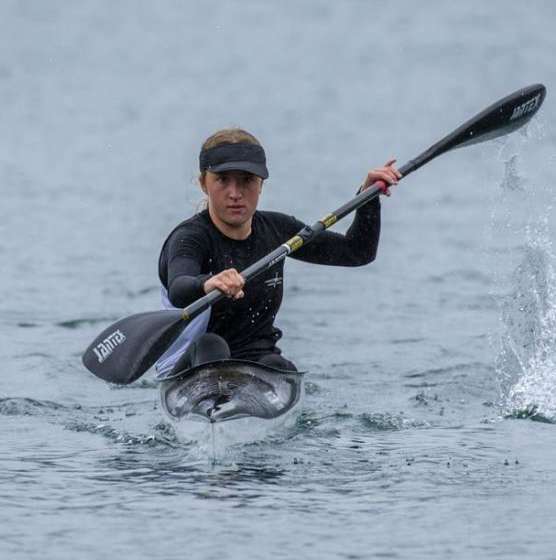 More recently, the club has had many national and regional medals in the beach and canoe events. 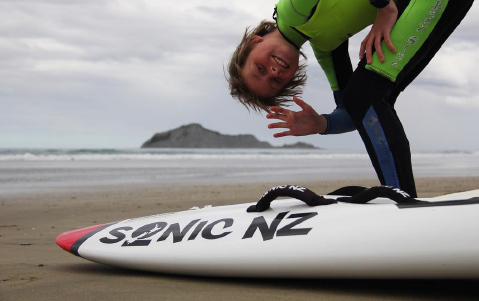 Waimarama Surf Life Saving Club runs a strong Junior Surf program. We encourage children to have fun and develop their skills, so they can enjoy the beach and one day might be able to save someone else too.